At Always Prompt Repairs, we pride ourselves in offering the most professional and experienced dishwasher repairs service team in Brisbane. 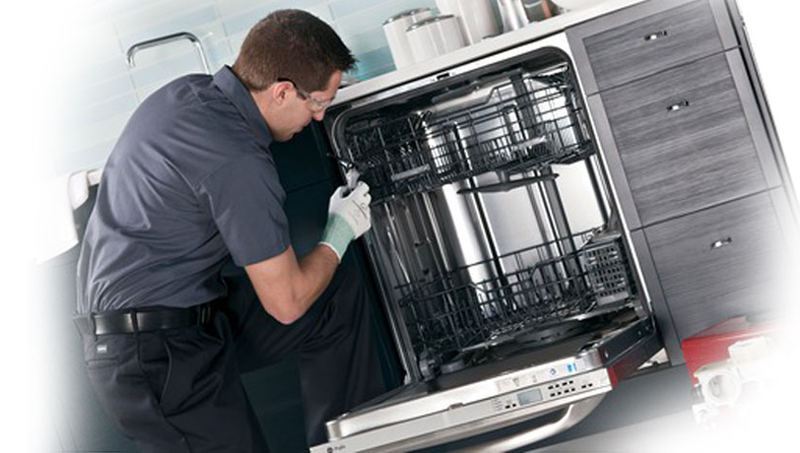 We provide a friendly, fast and reliable dishwasher repairs that is second to none. You can rest assured that all our dishwasher repairs staff are here to provide you with the best dishwasher repairs service in Brisbane from the minute you contact us. Among the most common dishwasher problems that can happen include faulty circuit boards, broken pumps and leaking or clogged hoses. For your convenience, we are available at times to suit you–even after hours to handle any emergency situation. Upon receiving a call, we will send over a dishwasher repairs expert who will not only assist you in repairing your dishwasher but provide you with helpful advice in how to take proper care of the appliance. We offer a reasonable charges when it comes to dishwasher repairs in Brisbane and we will only charge you the price that is quoted — no hidden charges. It couldn’t be simpler if you are looking for Bosch dishwasher repairs in Brisbane, Fisher and Paykel dishwasher repairs in Brisbane, Westinghouse dishwasher repairs in Brisbane, or any of the major brands. Call us today on 07 3135 9609 to take advantage of our wealth of experience in working with all brands of dishwashers. 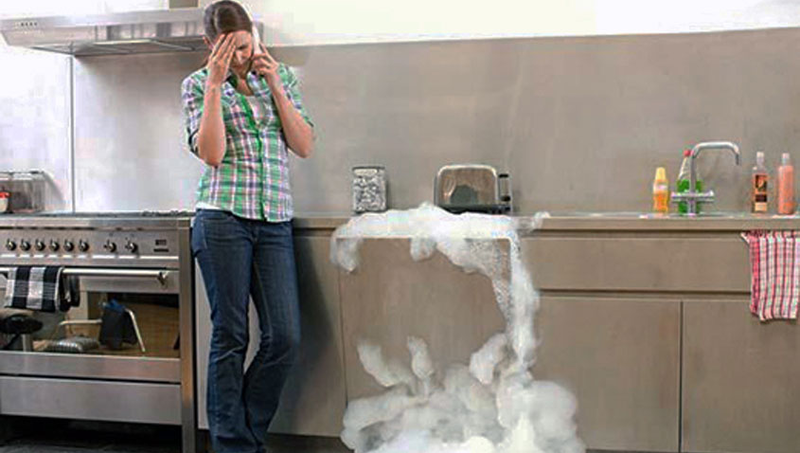 We guarantee to get your dishwasher up and running again in the shortest time possible.